OCTOBER: Adventure Park Fun Day - More info will be coming soon. 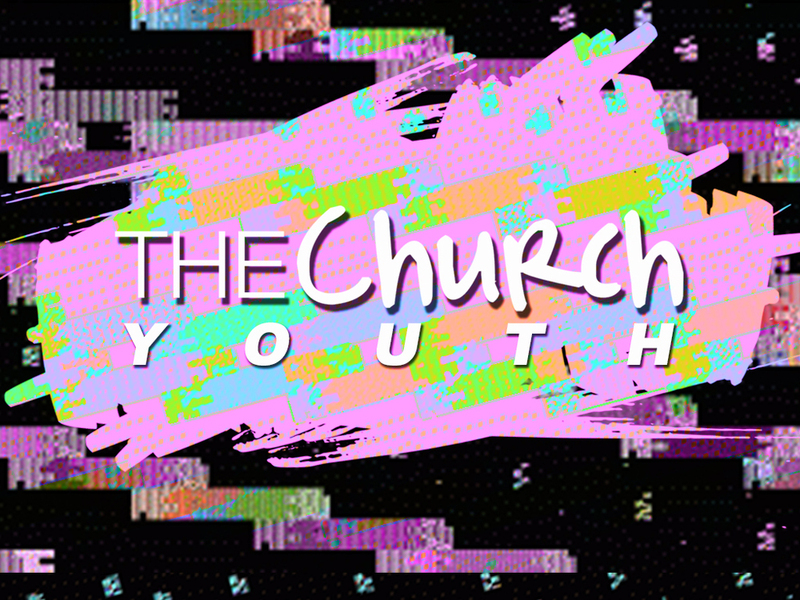 twentyPLUS, the young adults group of TheCHURCH, meets every Sunday night at the 6PM Campus. We go out to eat and hang out somewhere after the service each Sunday! Come on out and join us this coming Sunday! Three Wednesday nights of the month we get together for our mid-week gathering. It is more of a small group format within a large group of people. At this time the whole family is invited & we will have childcare provided. Financial Peace Class Meets every Tuesday Night From July 8th thru August 2nd. This class is already full, however, we will be offering more classes in the future. Email us at info@launchthechurch.com to find out more information about future financial peace classes.